Those of us who blog using WordPress usually develop our own methods of writing and posting to make it more convenient and efficient for us. I’m going to outline my process here, so maybe some of you will get something out of it. The Life-Taker Must Be Stopped! Posted in Art, Hypertransitory, The Life-Taker, WritingTagged Art, the life-taker, writing25 Comments on The Life-Taker Must Be Stopped! In this one I’m going to go over some of the trials and tribulations I encountered while trying to convert a pdf ebook I created into an epub file. Read on for the whole sordid ordeal. 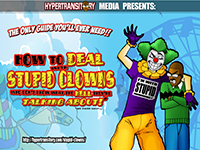 The Stupid Clowns Ebook is HERE! Whoohoo! The day has finally come! 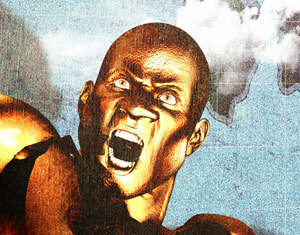 My long-awaited ebook How to Deal with Stupid Clowns Who Don’t Know What the Hell They’re Talking About! 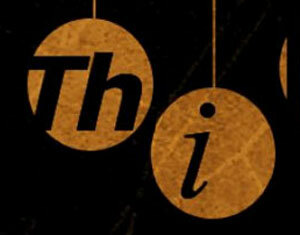 is here! Posted in Art, Comics, Hypertransitory, Stupid Clowns, WritingTagged Art, comics, Stupid Clowns, writing19 Comments on The Stupid Clowns Ebook is HERE! 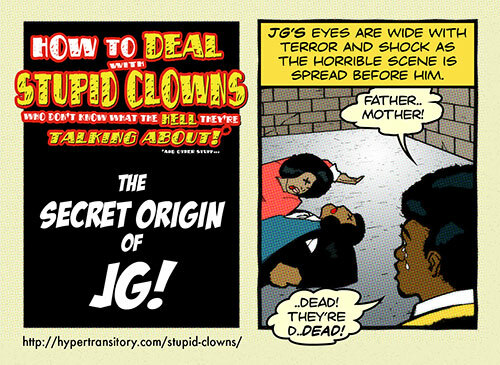 The awesome comic origin of JG, and his continued battle against stupid clowns! 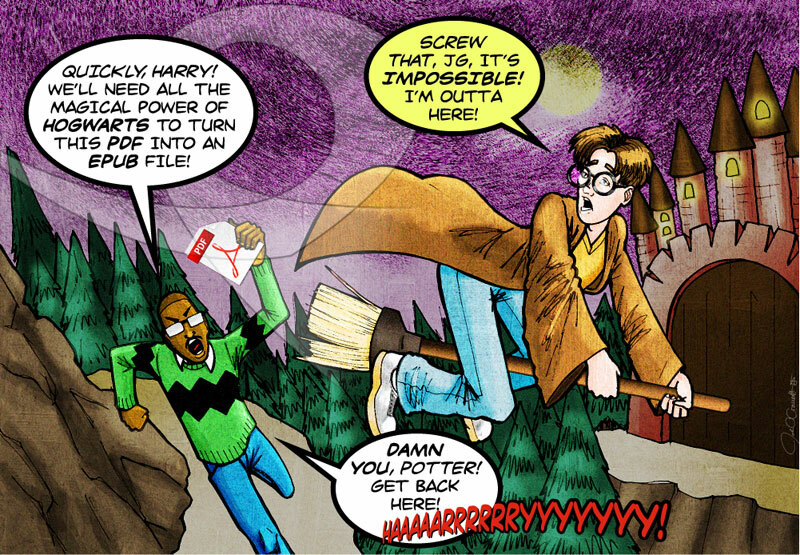 This is a very special episode of Hypertransitory.com, so thanks for dropping in today. This post is about nothing less than How to Deal With Stupid Clowns who don’t know what the Hell they’re talking about!